Your driver is the club that gets you started when playing golf and so you cannot afford to buy a low-quality one. But, quality should be the least of your worries if you buy the Fly-Z from Cobra. 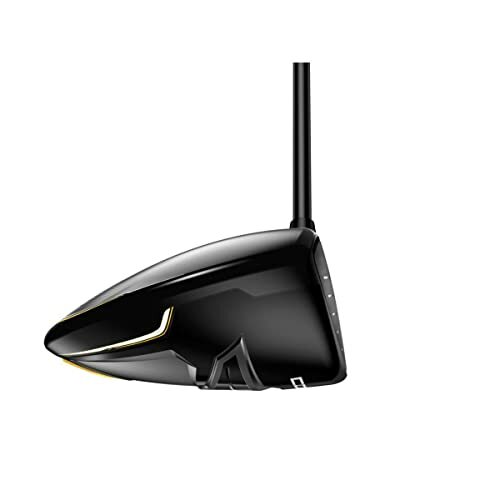 It is an upscale driver with SmartPad Technology, Speed Channel Face, and E9 Face Structure. It comes in four different Shaft Flex options, and all of them are from a durable graphite material. If color is important to you, this club gives you a choice of six different crown colors. SmartPad Technology: SmartPad Technology is one of the things that set the Fly-Z apart from most others. It is a simple technology that Cobra uses to ensure that the driver always gives you a square face on contact regardless of your loft setting. Speed Channel Face: This feature is unique and few other clubs have it, and it is what gives the Fly-Z its impressive speed. With this design, the club has a trench around the face perimeter that thins the wall to give it the impressive speed. Crown Zone Weighing Tech: This technology is another remarkable feature of this club and what makes it fantastic is that it diverts weight from the crown and repositions it low and at the back of the club head to give you a Low Deep Center of Gravity. E9 Face Structure: Forged E9 Structure also focuses on removing weight from some key areas around the face of the club so as to increase speed and size of the sweet spot when you make off-center hits. Shaft Flex: This driver comes in four different shaft flexes that include X-Stiff, Stiff, Senior, and Regular. And so this means that you can be sure of finding something that works for your handicap. All the shafts are also from a durable graphite material. Hand Orientation: Fly-Z is available in both left and right-hand orientations. It has an impressive and very attractive design. This driver feels great on impact with the ball. You can always be confident of impressive distances. The driver is very forgiving even for newbies. It is lightweight and very easy to swing. Professionals may prefer something with better workability. You get a choice of six distinct crown colors. This club is stunning aesthetically. Fly-Z is quite a pricey driver. It does not have the option to move weight on its head. The headcover is too simple, and it will not impress most golfers. This club is a little heavier than other modern and expensive drivers. The regular shaft might feel too stiff for beginners. 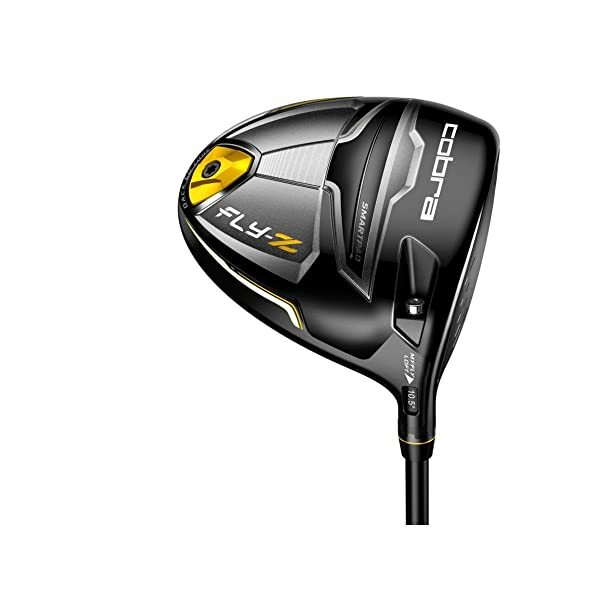 The Fly-Z from Cobra is a game-changing golf club that will help a golfer improve performance on the course within a short time. It is suitable for mid to high handicaps as it is available in four different Shaft Flex options. The length is ideal for most golfers despite how long their hands might be or their height and it is also forgiving and user-friendly. Apart from this the sound that it makes when the ball comes into contact with the club is impressive. If you add the fact that it is easy to swing, and that it always gives you impressive distances, you have a perfect golf driver. However, it has a few demerits such as the expensive price tag and the fact that you will outgrow it as your game improves. But, all in all, it is a top notch driver that is a perfect buy for any golfer that is serious about improving his game.